I've been teaching the Gospel of John in various formats and churches for two decades. A few years ago I had the inspiration to compile all of those lessons into a book. It's called A Gospel of a Different Color, a reference to my 97-year old grandfather, who would say, "Well that's a horse of a different color!" whenever someone would make a surprising play during a game of cards. 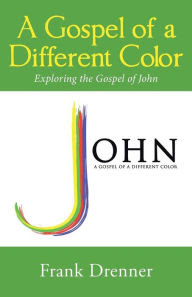 John became a gospel of a different color for me when I first noticed how different it was from the other gospels. 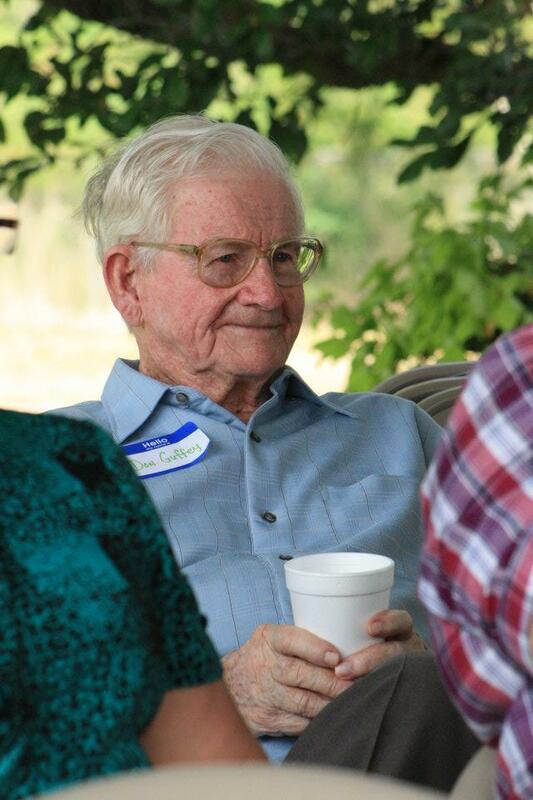 The book is dedicated to my grandfather, Don Guffey. Who would enjoy reading the book? Anyone with a curiosity about the Bible and the personality of Jesus. Folk who are new to the faith will learn about Jesus' mission to reach every person with his love and grace. Individuals who have more biblical experience will discover more depth, specific to this particular gospel. What's in John but not the other gospels? What's in the other gospels but not in John? And why does all of this matter? Groups (Sunday school classes, Bible study discussions), can spend 4-6 weeks learning together. Leaders, whether they are lay teachers or preachers preparing a sermon series on John, will find engaging helps throughout the book. It is formatted in a unique way to facilitate reflection: each chapter has several "For the Teacher and Preacher" sections, which offer thought-provoking questions about the material just discussed. And each chapter ends with a sermon I preached in my current appointment which builds the discussion even further. You can buy the hard/soft cover book now on Amazon, Barnes and Noble, or have your local Christian bookstore order it. The e-book version is also available on Amazon. I hope the book is a blessing to you!